Trade Forex via MetaTrader 5 for iPhone/iPad — the world’s most functional platform for the most popular iOS powered devices. Choose from hundreds of brokers and thousands of servers to trade with, using your MetaTrader 5 iOS app. You will find all types of trading orders, 50+ technical analysis tools, convenient chat with other traders, audio and push notifications in your Apple device for continuous trading, wherever you are. Apart from trading, MetaTrader 5 for iOS allows you to analyze quotes of financial instruments. The program supports the 30 most essential technical indicators and 24 analytical objects: lines, channels, geometric shapes, as well as Gann, Fibonacci and Elliott tools. All can be applied both to charts and indicator windows and can adjust color schemes to your liking. TThousands of free and paid signals with various profitability and risk levels working on demo and real accounts are at your fingertips. The interactive charts display currency rate changes in real time. The application provides three types of charts: bars, candlesticks and lines. Charts can be easily scaled and scrolled, while switching between timeframes is possible from one minute to one month. 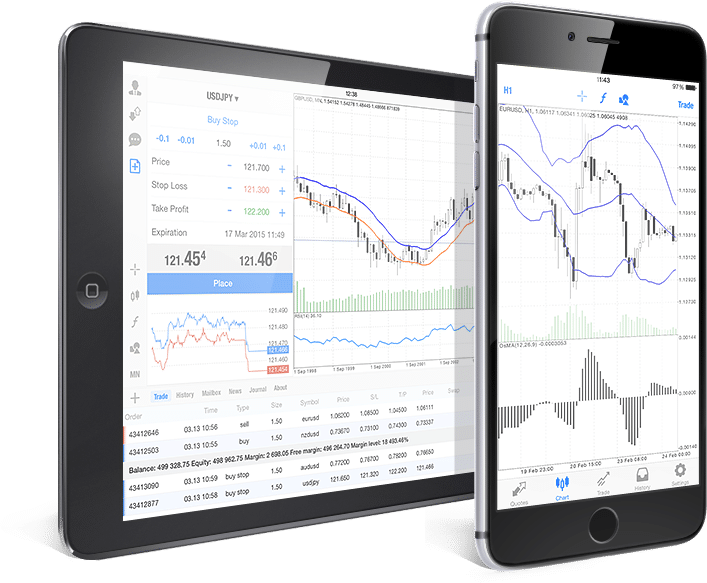 In short, your MetaTrader 5 mobile application for iPhone and iPad functionality is almost identical to the desktop trading platform, allowing you to trade Forex wherever you are. The MetaTrader 5 iOS trading system allows you to implement trading strategies of any complexity. 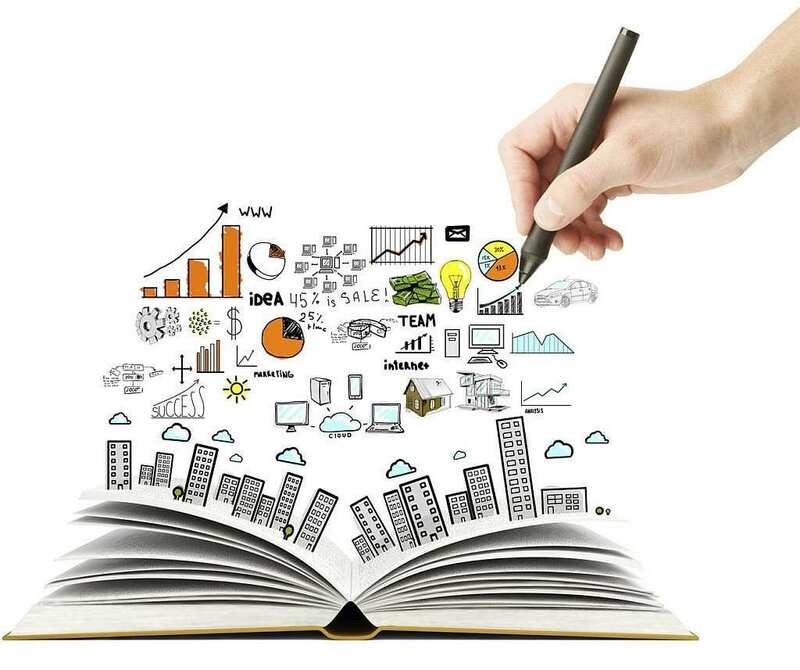 The application offers a full set of orders and trading functions. Instant execution orders allow you to trade Forex at any time, while pending orders relieve you from the necessity to constantly check your device. Just place a pending order and switch to other things. The order will be executed even if the application is offline. Set Take Profit and Stop Loss levels to set your profit or minimize your losses. Comprehensive information such as track number, open prices, volumes, state of account of all orders and open positions, are always available in the Terminal window. Detailed history of all trades is available from the History window. Thus, MetaTrader 5 mobile trading system allows you to flexibly implement any trading strategy. 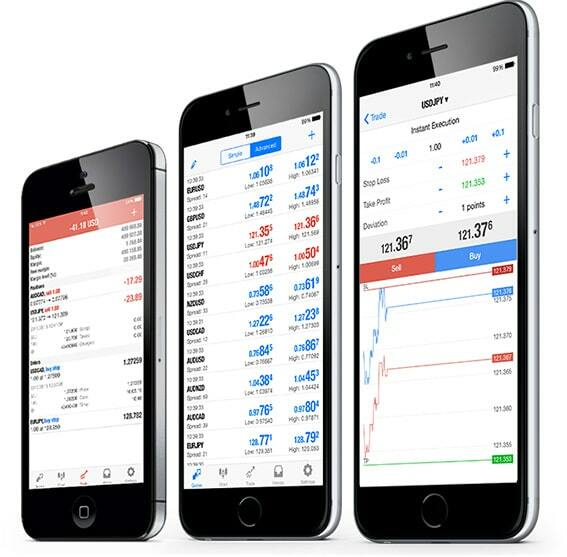 The MetaTrader 5 App for iOS provides outstanding features to enhance your trading activity. The One Tap Trading function allows you to trade on a chart with a single click. Open the quick trading panel and perform a deal in no time! The built-in chat allows you to communicate with any registered user of the MQL5community — the largest community of traders. In addition to the core functionality, the iPad version provides an ability to view up to four charts and a separate data window for displaying orders, trade history, emails, and journal in a single window. Install the MetaTrader 5 App for iOS to trade Forex conveniently via your favorite Apple device! Trading Forex 24/5 from anywhere in the world — such possibility is are now available with MetaTrader 5 for Apple devices. Download the mobile application for your iPhone or iPad and keep moving!